8:00–9:00 PM (Eastern) / 5:00 PM–6:00 PM (Pacific) // Check your time-zone HERE. 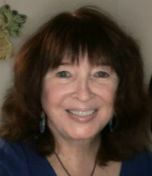 Greta Sesheta, minister, actress, teacher, and author (revgreta.com), will interview Cathleen O'Connor and Anne Anthony, co-editors of The Collection: Flash Fiction for Flash Memory. 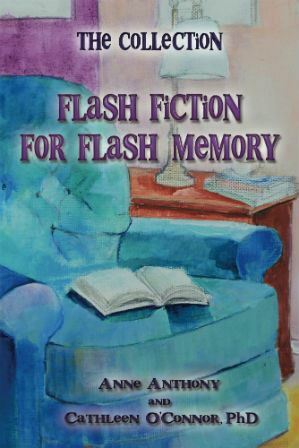 This anthology was created for older adults struggling with memory loss, yet anyone who loves the art of storytelling will enjoy these 500- to 750-word pieces. We all have flash memory, especially as we move through our busy lives, with little time to read longer narratives. The co-editors are connecting with agencies and organizations across the country who provide support services to adults with memory loss to make the book available to their staff and clients. A portion of the proceeds from the sale of the book on launch day (March 1st) will be donated to the IWWG to support its commitment to the ancient art of storytelling.